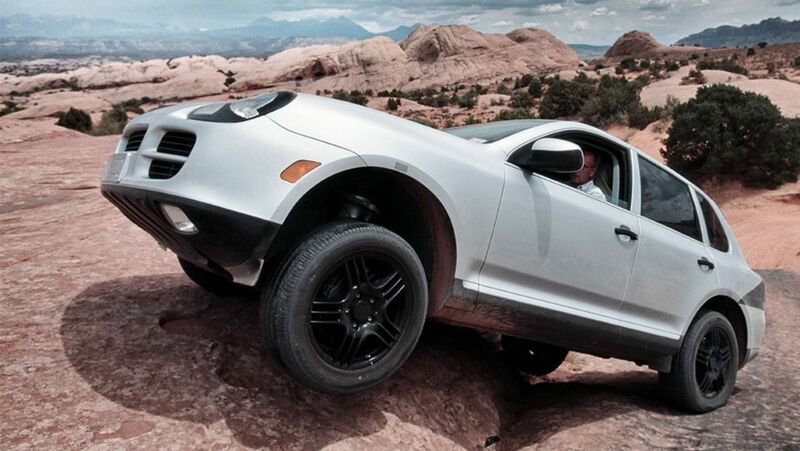 Off-road capability, drive and chassis, exterior design, interior design: Four videos present the characteristics of the new Cayenne. 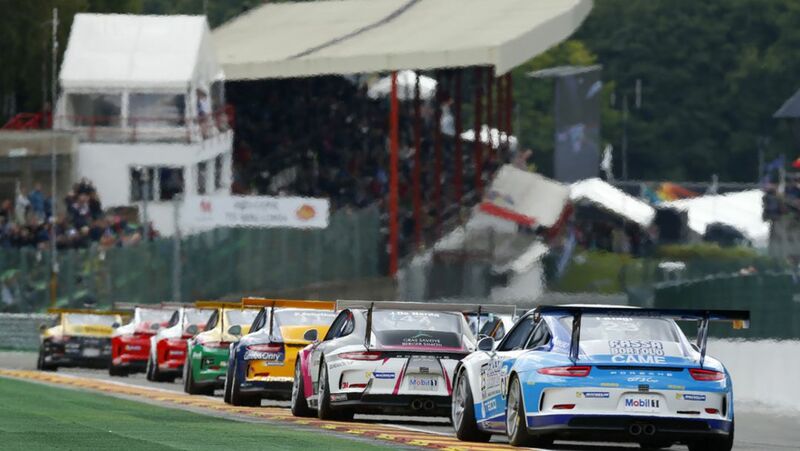 As the winner of Porsche Motorsport International Cup Scholarship, the New Zealander Earl Bamber drives in the 2014 season in the Porsche Mobil 1 Supercup. 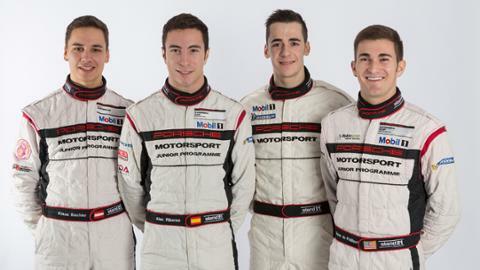 Porsche supports again four young race drivers as Porsche juniors in the company’s one-make race series in the 2014 motorsport season. 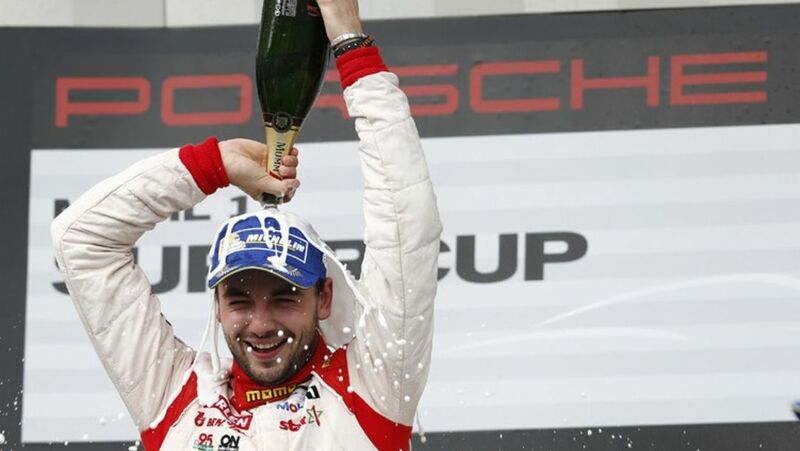 Kuba Giermaziak (PL/VERVA Lechner Racing Team) from Poland has won round six of the Porsche Mobil 1 Supercup. 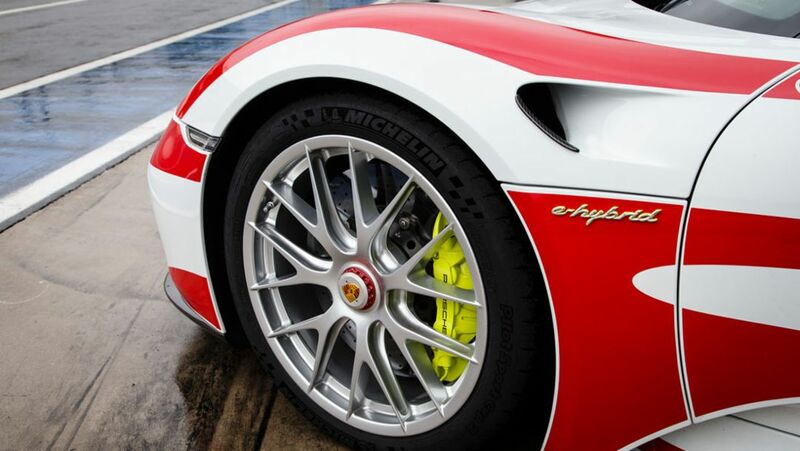 “My aim of course is to take home the title,” said the 24-year-old.